products like Google Play, Chrome and YouTube. Android device, and check out. 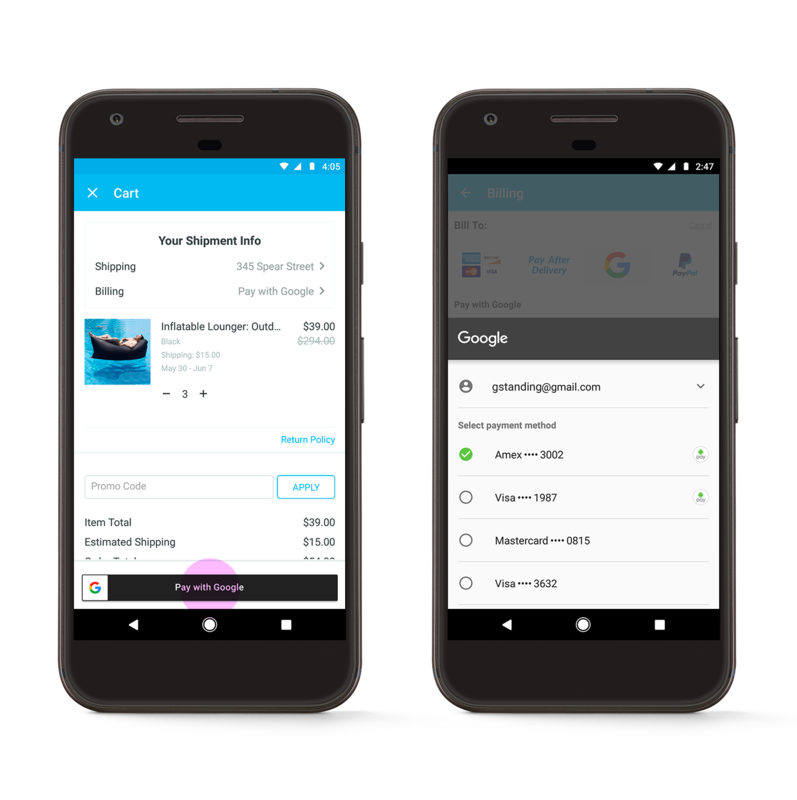 debit card linked to your Google account. before they walk in the store and after they’ve left. your MyPanera account at checkout. Walgreens has fully deployed across their 8,000+ U.S. stores. features, such as order ahead and tap for pick up. 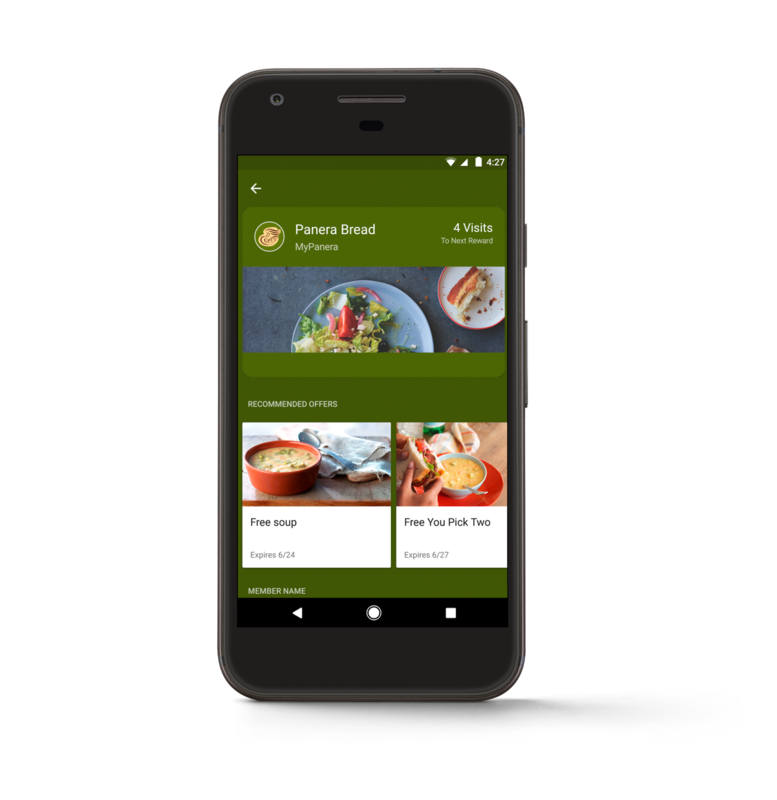 for the latest on all of our Google Payment, Loyalty and Offers APIs.